Florida State University’s Center for Undergraduate Research and Academic Engagement (CRE) Global Scholars Program and its partnership with the nonprofit organization Omprakash were recently recognized as a leader in transformative education at the 2016 Reimagine Education Awards. The FSU Global Scholars, while partnered with Omprakash, won three Reimagine Education Awards for the project Omprakash EdGE, a scalable model for deepening global engagement through online learning and immersive international internships. The program received two silver awards in the categories of social enterprise and social sciences and a bronze award in hybrid learning at the third annual Reimagine Education Awards held in December at the National Constitution Center in Philadelphia, Pa. The Reimagine Awards are a yearlong global competition designed to uncover transformative initiatives across the educational sector. The awards competition attracted more than 800 submissions from 56 countries. Projects were evaluated based on innovation, impact and depth or scalability. 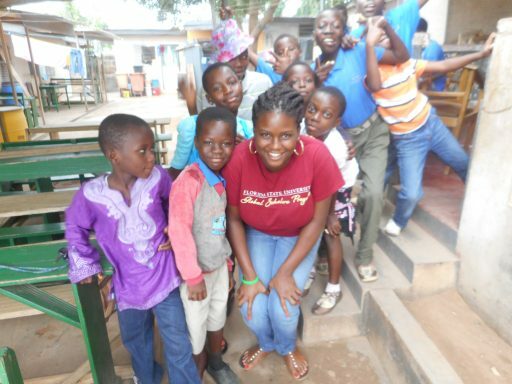 The FSU Global Scholars program helps student secure summer internships at nonprofit organizations in developing countries around the world. 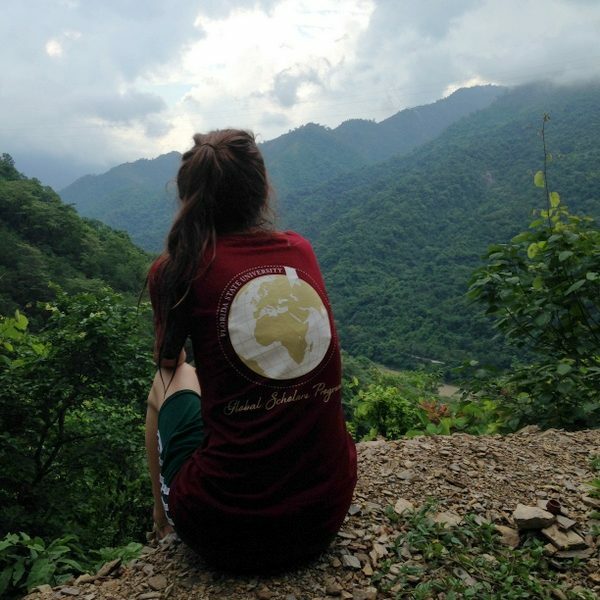 FSU students in the Global Scholars program receive training before departure and must complete a capstone research project on an issue facing the overseas community after completing their internship. The goal of the program is to cultivate active citizens of the world who can utilize research and critical thinking skills to engage with different cultural perspectives and make a positive impact in the global community. Omprakash helps to facilitate the internship-matching process and also provides valuable training, mentorship and logistical support. The organization has vetted over 150 nongovernmental organizations in more than 40 countries. 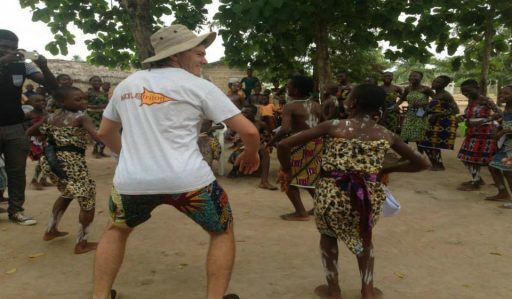 EdGE (Education through Global Engagement) provides students with a thought-provoking curriculum and a virtual space for students to engage in critical dialogue about ethical service abroad. The EdGE platform is also where students post their reflections during their summer internships and where they share their final capstone projects. Graduate students and young professionals with experience in international service are also part of the Omprakash network and serve as mentors for Global Scholars students throughout the one-year program. For more information on the Global Scalars Program, visit cre.fsu.edu.